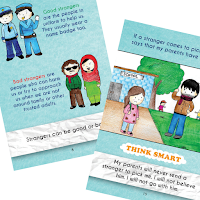 Every year, whenever I read Little Red Riding Hood to my students, we always talk about 'stranger danger'. It's a good story that illustrates what could happen when children talk to strangers. However, it only touches on one aspect of talking to strangers. There are other issues such as safe and bad touches, how to stay safe and who to trust. 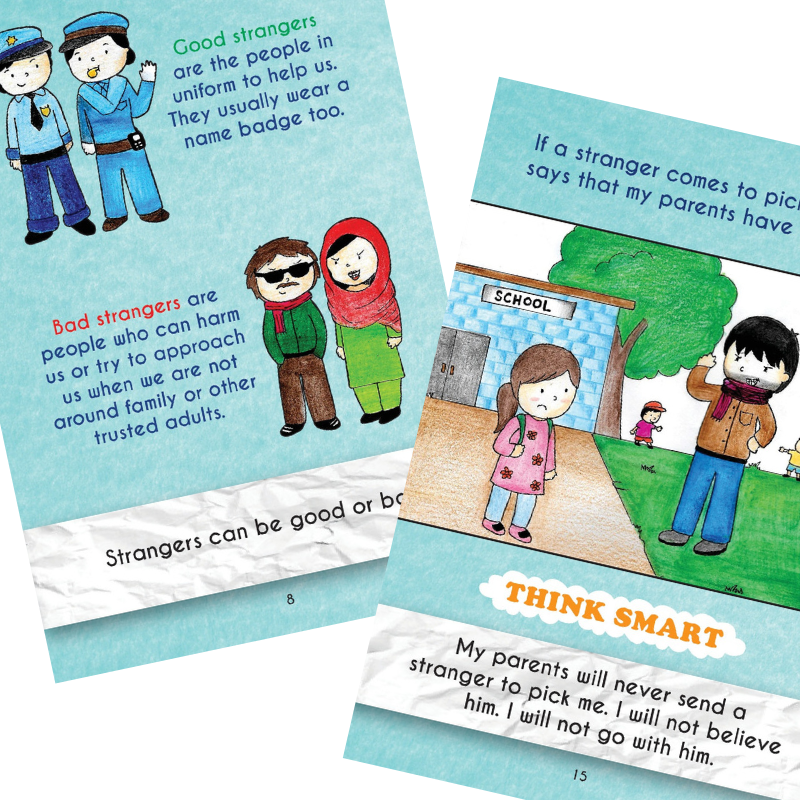 Strangers: A Safety Guide is the answer! It's a non-fiction book written for young children to understand this important subject. Contents include Who are strangers, What can I do to be safe, How can I think smart in certain situations, and What is good and bad touch? It is written in easy to understand language that you read to your children and then have a discussion afterwards. It's not too frightening for children. 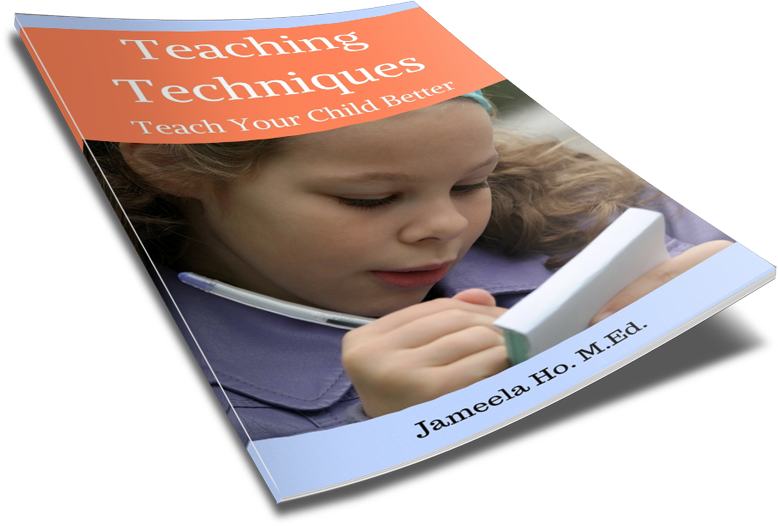 The situations are presented as a matter of fact and solutions are offered to children so they'd know what to do. This is one book that you'll need to read over and over again to children so they'd have it memorised and will know what to do if they're ever in any of these situations. Children will love listening and learning from it. You can turn it into a quiz after reading it several times and ask children what do you do in this situation or how can you tell if this person is a good stranger and so on.